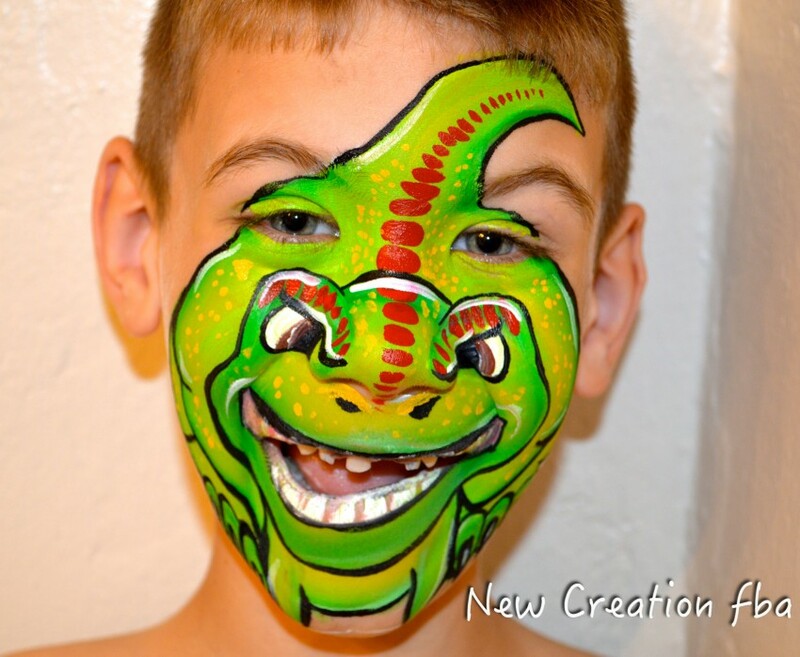 New Creation face and body art is a professional face painting company that uses a compassionate approach to face painting. 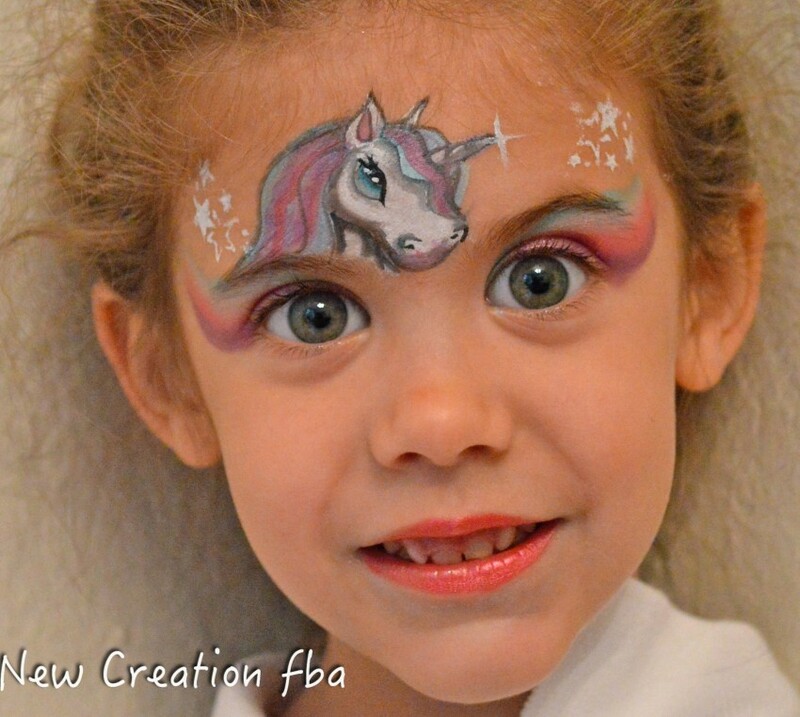 We only use FDA compliant face paint and glitter that is hypoallergenic and easy to remove. New Creation will add color and fun as they entertain your guests from start to finish. Let us create memories for you and your guests that will last a lifetime. We also specialize in creating unique designs for your themed event. Jennifer did a wonderful job at my son's 4th birthday party, everyone was so impressed with the quality of her painting. I would definitely hire her again! Thank you so much Emily. It was my pleasure to be there and to be able to paint at Sam's party. It was a wonderful time. She did a great job with the kids and adults alike. Very nice person and professional. Thank you Laura. It was fun to be a party of your birthday party. Jennifer arrives 20 to 30 minutes before scheduled time of performance to meet her client and set up her supplies. She brings a large board displaying her designs for your specific event and sets it up for your guests to choose from. She paints faces from start to finish in the allotted time contracted. Payment is expected prior to start of services as to not interrupt the host during the event and to ensure that all the details are understood by both parties. Jennifer Sweeney is a professional artist with a background in fine art, painting and color theory. She enjoys painting realism and illusion art pieces in her free time. 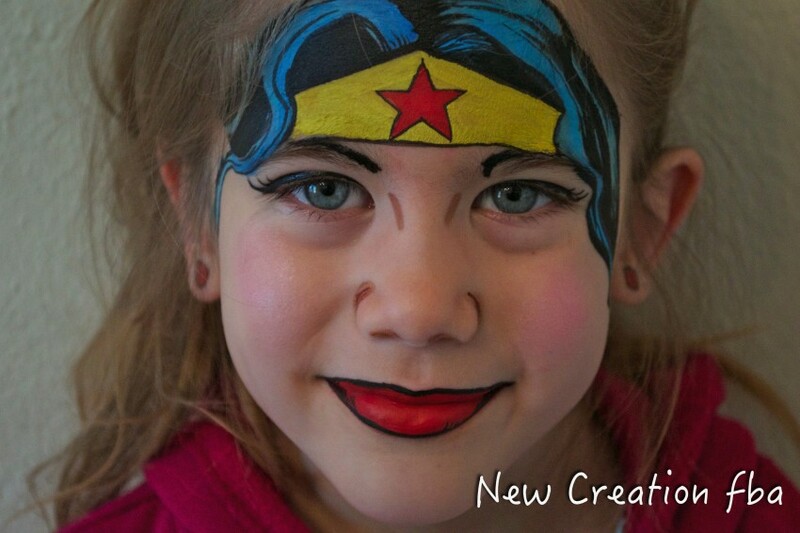 Face painting has become a way to express her talent and to bless those around her. This art form has really grown in recent years from simple cheek art to full elaborate face designs that are sure to wow you and your guests. Jennifer continues to improve her skills and tools regularly to provide her clients with the best quality designs and art. She is currently pursuing her Bachelor's Degree in Elementary Education and is the mother to six wonderful children. Our artist brings all necessary painting supplies, but may require a table and seating. Jennifer is greatly influenced by many talented face and body painters from all over the world. She follows Christy Lewis, Mark Reid, Nick and Brian Wolfe, Denise Cold, Shannon Fennell, Marcella Murad, FABATV, Heather Green, Ashley Hensen, Lisa Joy Young to name a few. Recent review: Really understands how to communicate with kids.